In this twelfth anniversary episode of The Book of Life, we hear from listeners and past guests about some of their favorite interviews. If we missed YOUR favorite, check out the right-hand sidebar at bookoflifepodcast.com for past episodes or go to the Internet Archive at archive.org/details/@TBOL. During The Book of Life's coming hiatus, I may post occasional interviews if I come across something just too interesting to resist podcasting about, and I'll also post about any future podcasting plans, so watch this space! 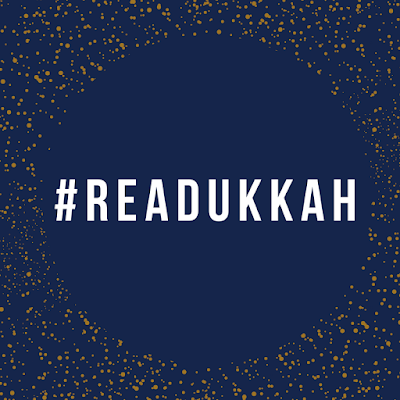 My new job at PJ Library includes overseeing the Author Newsletter, so if you're a creator of Jewish kidlit, be sure to subscribe to that newsletter here. Today's show includes clips from these shows; click on any title to listen to the full episode. 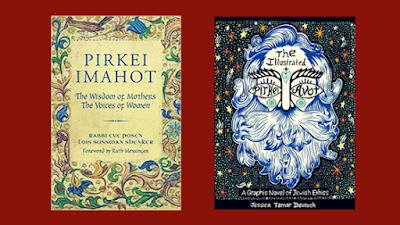 I convened a virtual roundtable among the creators of two books related to The Ethics of the Fathers, aka the Pirkei Avot. Goodness knows, this is a time when the world needs moral guidance! 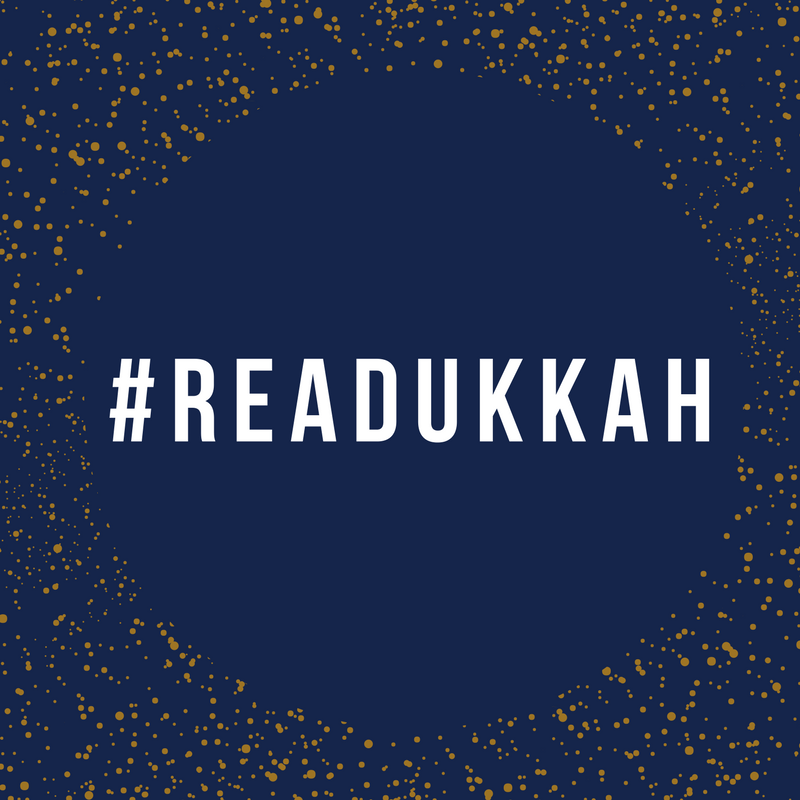 Why not turn to ancient and modern teachings of Judaism for help? I spoke with Jessica Deutsch, creator of The Illustrated Pirkei Avot: A Graphic Novel of Jewish Ethics, and with Lois Shenker and Rabbi Eve Posen, co-authors of Pirkei Imahot: The Wisom of Mothers, The Voices of Women. 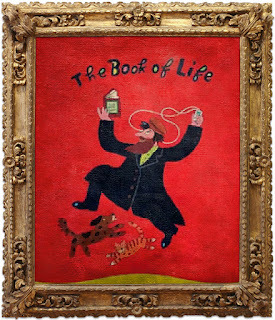 In other news, I want to thank you all for the voicemails you've left me saying nice things about The Book of Life. You'll hear those messages, mixed with clips from the episodes they refer to, in our grande finale episode later in December 2017. I also want to let you know that I may post random episodes of The Book of Life now and then in the coming year, if I stumble across something too interesting to resist podcasting about. So don't unsubscribe! FYI, You can find a full archive of past episodes at bookoflifepodcast.com, and also on The Internet Archive at archive.org/details/@tbol.